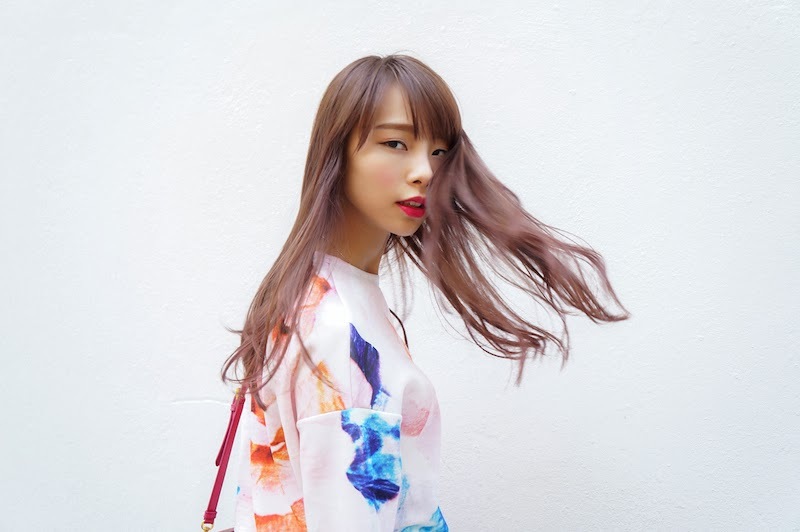 Spring is approaching and I can't wait to style inject more mouthwatering pastels and florals in my wardrobe. Statement jumpers are still an ongoing trend as we go into 2014. High streets fashion is now picking up these playful jumpers/sweaters to raise your spring spirits over the next few weeks. 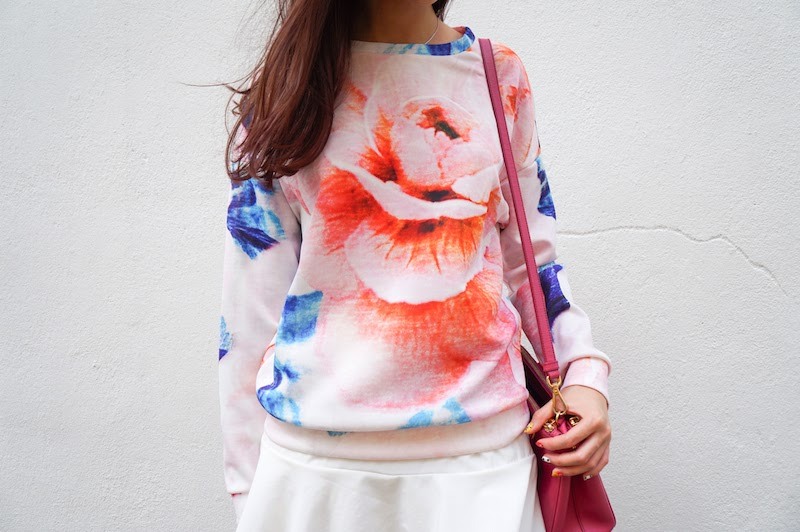 This piece of Zara floral print jumper is my current favourite spring staple. Powdery pink with shades of peach and blue, combination of a palette cleanser for spring. 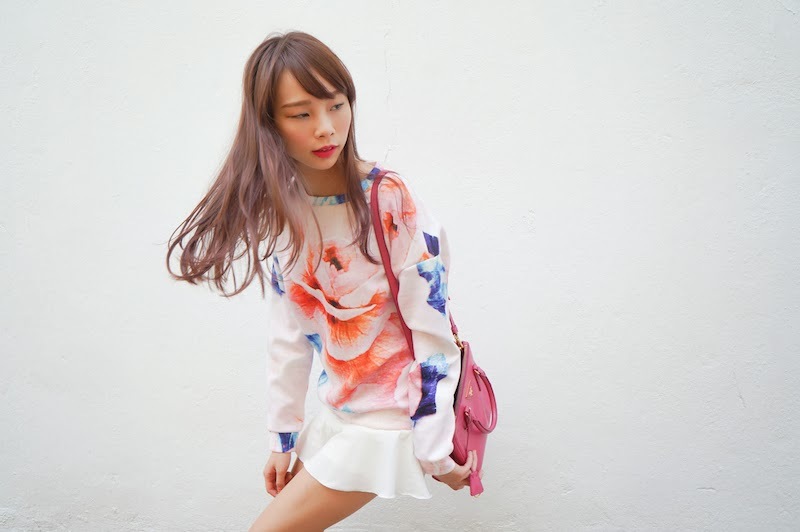 Its supersized blooming florals prints is also the reason I adore it so much. There are plenty ways to style these pastels outfits. Wear a matching two-piece sets, or team it with a white/grey skirt, trousers or skorts (like I did). To balance out the girliness with an androgynous silhouette, I wore a comfortable sneakers that are good enough to create a casual chic look. For good chiconomics, invest statement jumpers now!